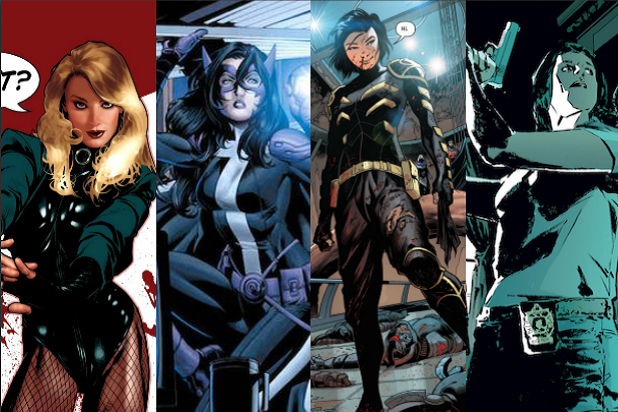 Black Canary, Huntress, Cassandra Cain, and Renee Montoya will join Harley Quinn’s girl gang in the Margot Robbie film “Birds of Prey,” TheWrap has exclusively learned. Robbie will produce “Birds of Prey” and reprise her “Suicide Squad” character, Harley Quinn. Trump Says White Supremacist Terror Is Fake News. These Chilling Cases Prove Otherwise. Four days after a homemade bomb blew through the window of a mosque in Bloomington, Minnesota, in August 2017, Sebastian Gorka, then a national security aide to President Donald Trump, commented about the attack. It would have been January 1945. It would have been somewhere in Manhattan, out where the Irish people gathered. Every year, more than 400,000 crabs are bled for the miraculous medical substance that flows through their bodies—now pharmaceutical companies are finally committing to an alternative that doesn’t harm animals. EXCLUSIVE: Marvel’s The Punisher has added two impressive cast members to their roster.